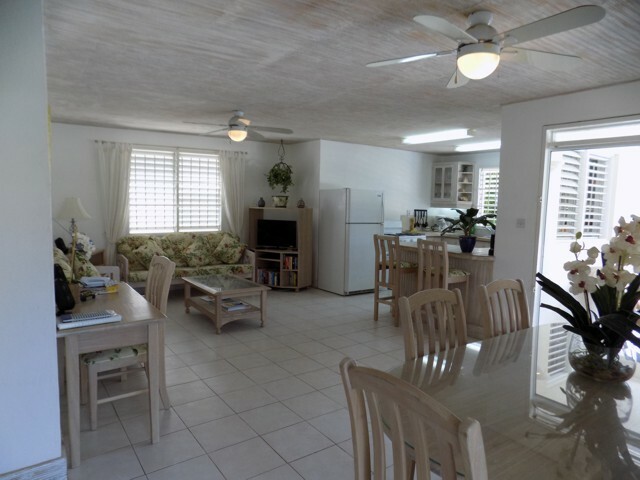 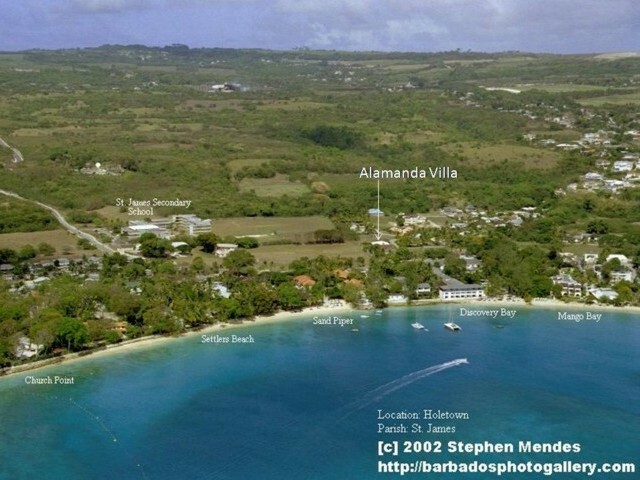 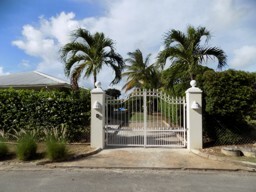 Alamanda Villa Self-catering Villa West Coast Barbados. 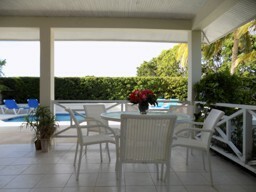 Alamanda is an air-conditioned, 3 bedroom/2 bathroom, luxury holiday villa with private pool and large pool deck area. 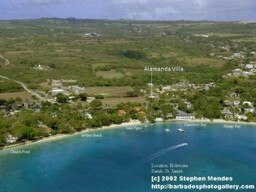 It is located in Jamestown Park, Holetown, St James on the West Coast of Barbados, opposite Discovery Bay Hotel. 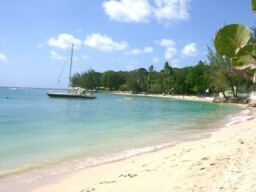 Guests have beach access to the side of Discovery Bay Hotel. 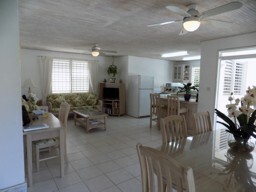 Accommodation includes all utilities and friendly maid service three days per week. 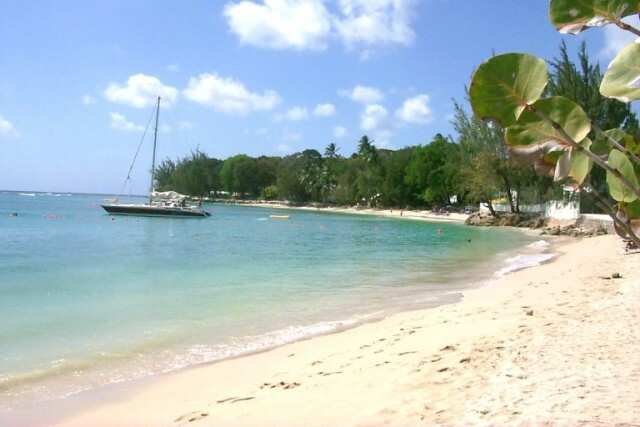 Prices: from £34* per night per head (*based on occupancy of 6). 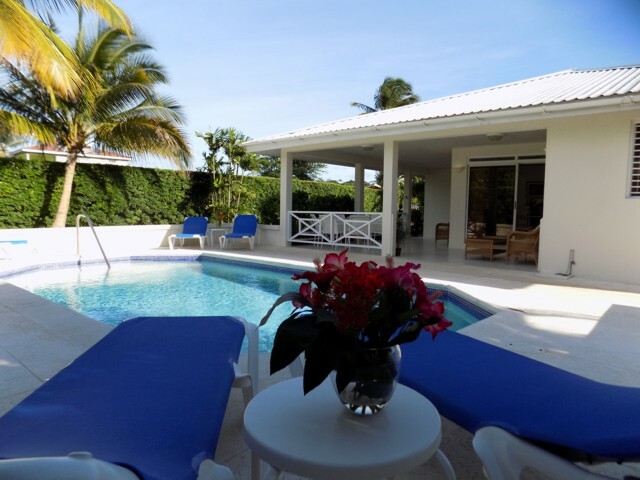 Alamanda Holiday Villa - luxury self-catering apartment accommodation (villa) in Holetown on the West Coast of Barbados. Alamanda Villa has its own private pool, with deck and large covered patio and is tastefully furnished.